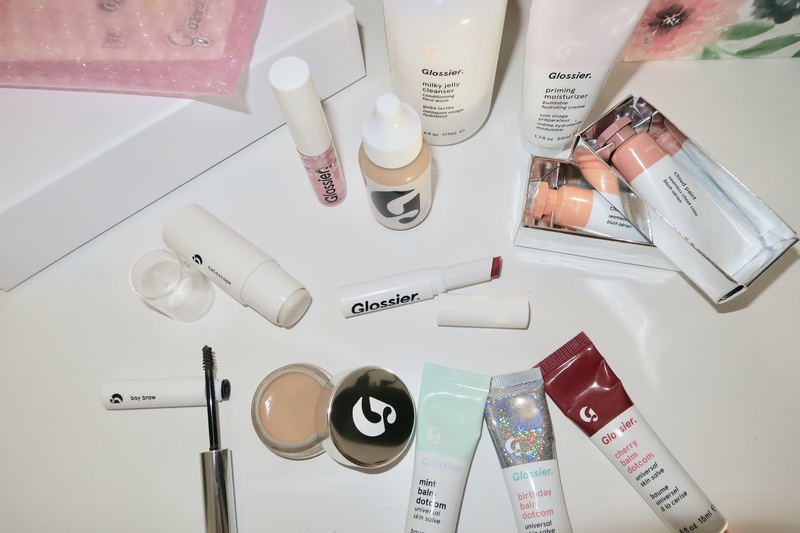 I filmed a full-face GRWM video featuring Glossier products, I feel like I’ve been hyping up this brand and products for a very long time and that’s because the hype is real and I’m genuinely impressed with them and have been using them for weeks. If you don’t want watch the video (which I kindly urge you do, as a way to help me out with my youtube algorithms) then you can check out [T H I S] face of the day makeup post featuring all the products I have to date. The video linked, provides very detailed thoughts, feedback and application on each product so I won’t repeat myself, because I do think YOU should watch it, I spent a lot of time editing it for you 🙂 xoxo – However, what I will run through again is whether I recommend or would repurchase any of the items that I own. It’ll be a quick yes/no (with small detail) so you can skim through this post nicely! Priming Moisturiser || YES – would repurchase nice and light on the skin and provides a lovely base before makeup application. 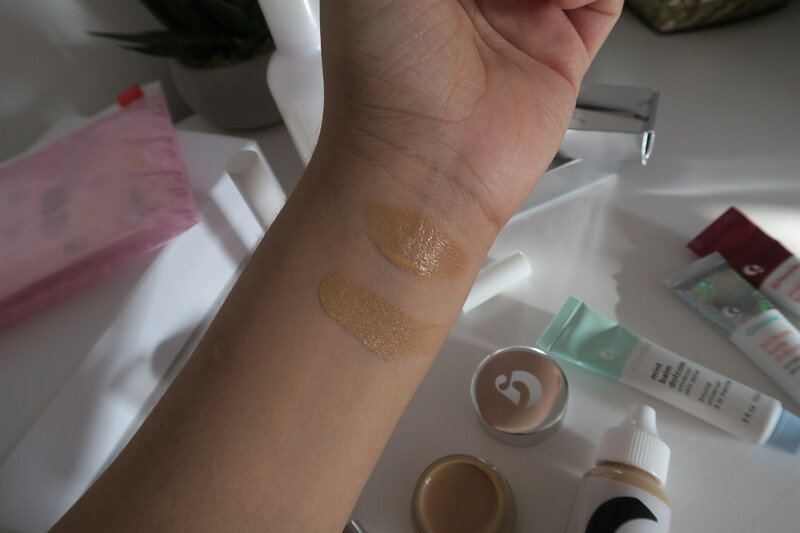 Perfecting Skin Tint – Dark || YES – a super lightweight foundation, doesn’t dry into the skin/lines. 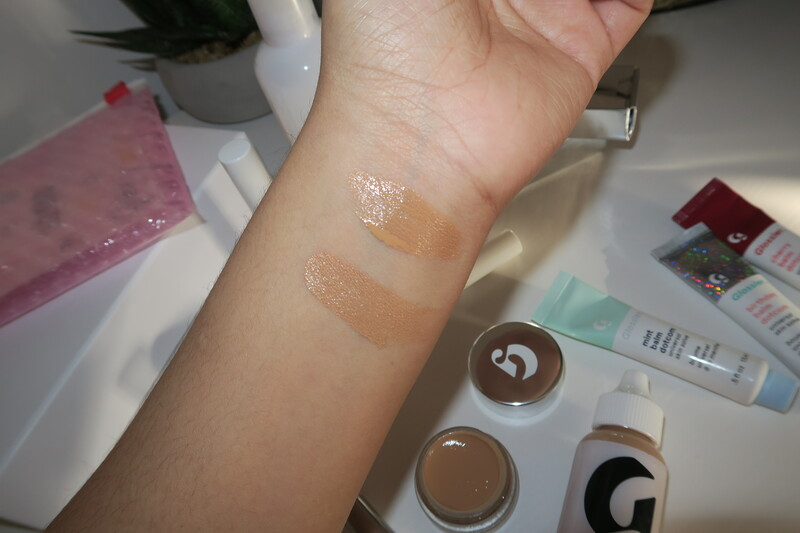 Stretch Concealer – Dark || YES – very creamy and opacity is thick, however it does settle into the creases (powder would be needed to combat this). Would even consider it in a lighter shade. Boy Brow – Brown || YES – very quick and easy to use, lightweight and not waxy. 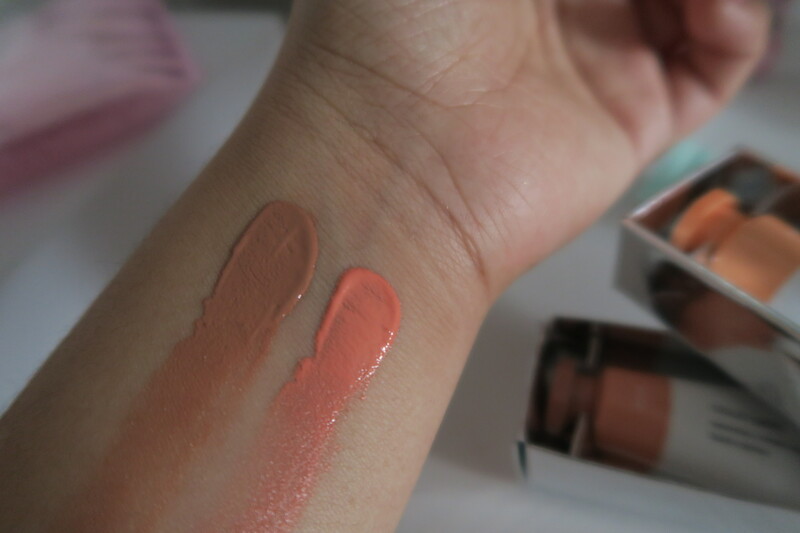 Cloud Paint – Dusk || NO – difficult to apply and doesn’t fit my routine as it’s time consuming/ lifestyle needs (being a mom and that, I need it to be quick and easy). BUT the texture is lovely once on, super moisturising on the skin. Would be lovely in summer because it is so lightweight and blendable. Cloud Paint – Beam || Same as above. Haloscope – Moonstone || YES YES YES. 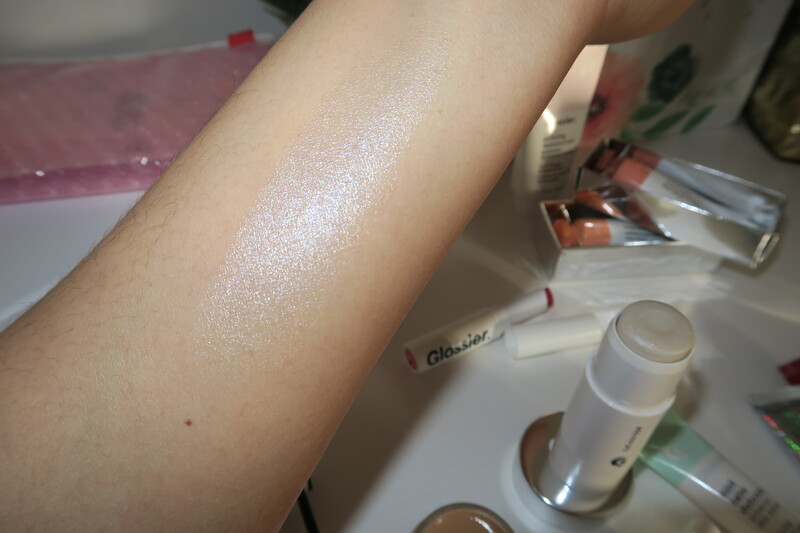 and a 1000x over YES – provides the utmost perfect glow, dewiness, sweatiness, halo-scopic glow. Just go watch the video above and watch it in action yourself! Balm Dot Com – Mint || ERM – Out of all the balm dot com’s this would be the one I recommend because it feels tingly on the lips. BUT it would be a NO because it’s like an expensive carmex, just thicker in texture. Balm Dot Com – Birthday || NO – smells great, looks great, but again, very, very, overpriced. 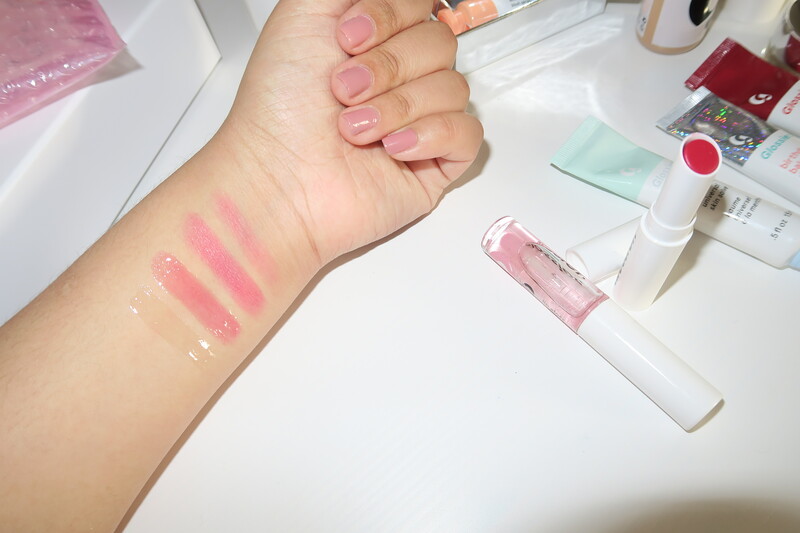 Generation G Lipstick – Crush || NO – not worth the money, again it’s just a tinted lip balm. Same effect can be done by dabbing on a lipstick lightly. 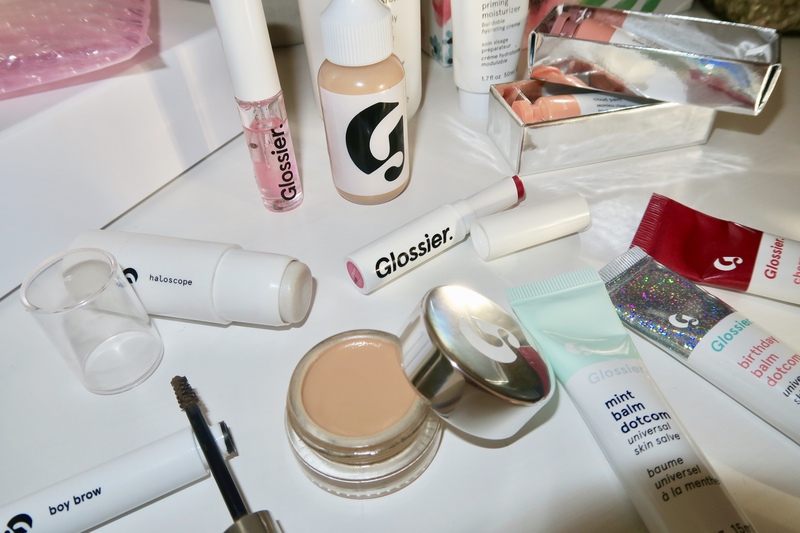 Lipgloss – Clear || Erm girl YAAAAAAASSSSS – Now I know essentially this product is just another clear gloss, but yooooooooooo, this is the slickest and non-tackiest gloss I’ve ever owned. 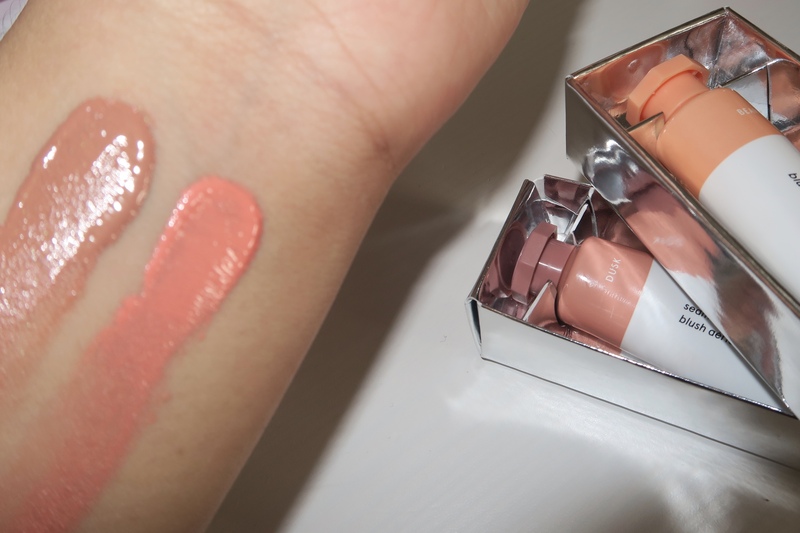 It makes your lips look wet, the nice sexualised tumblr kind – makes any sense? I hope so. It feels good on and actually doubles up as a lip softener. Milk Jelly Cleanser || NO – as nice as this product is to use and works well, I know there are much more better if not convenient ones to use. It’s soft and gentle to use on and around the eyes but sometimes remnants of mascara can be found. whoops. If you loved this post as much as you did, please like/ follow and stick around for more – oh and if you have the time, please do subscribe to my youtube channel linked below (it’ll mean the world to me) and by watching my videos you’re helping me with my algorithms. I appreciate and love you all.